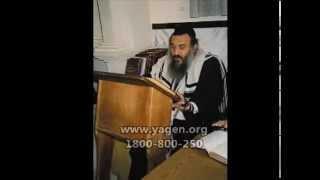 Why does the Torah repeat the fact that Avraham had a son called Yitzchak? 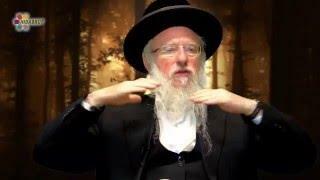 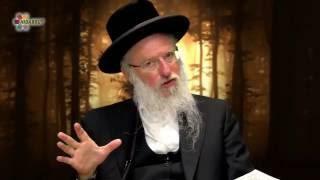 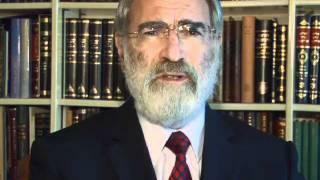 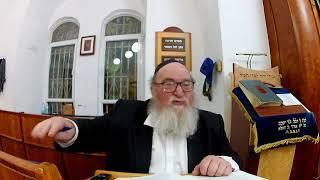 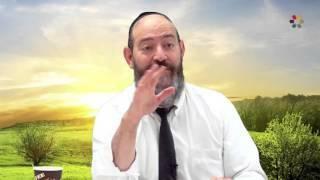 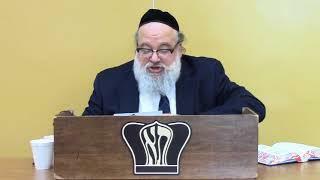 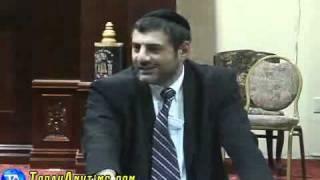 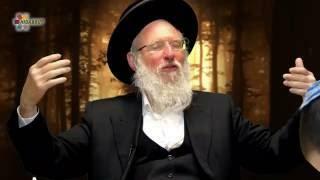 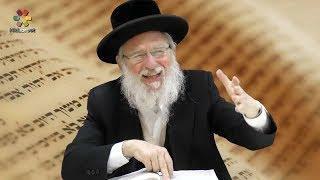 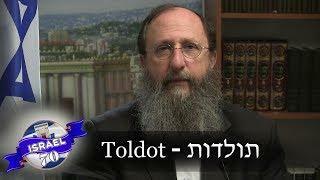 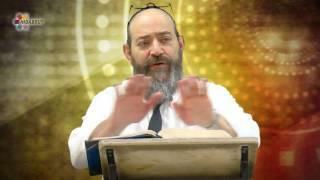 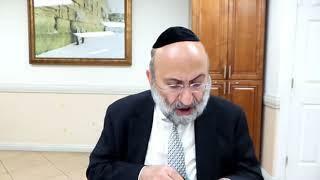 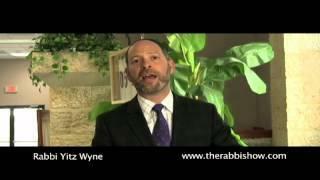 Rabbi David Kaplan An inspiring clip on the authenticity of Jewish inheritance. 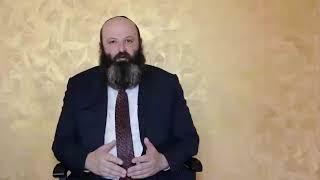 Что главное - хорошие дети или поступки?